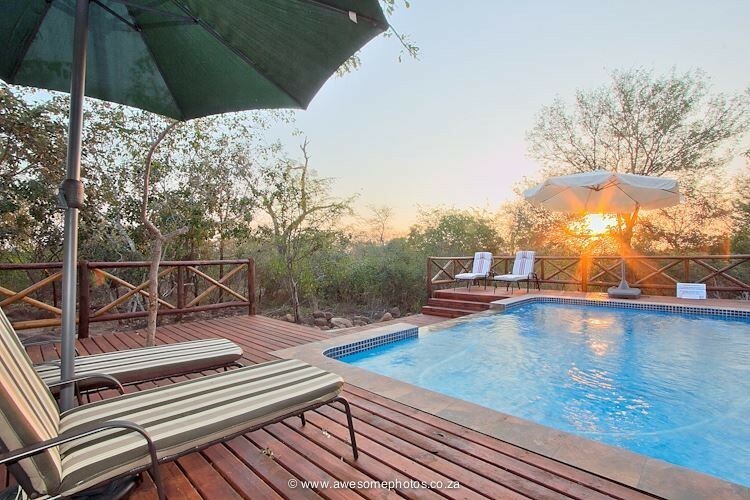 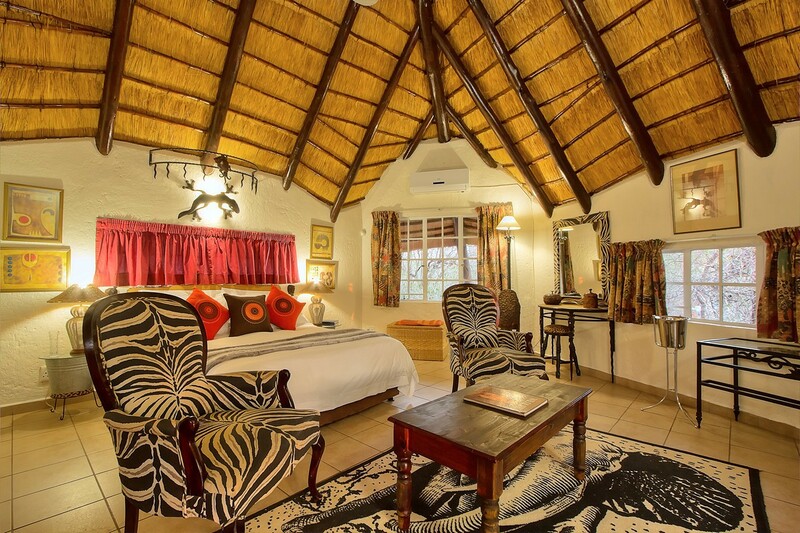 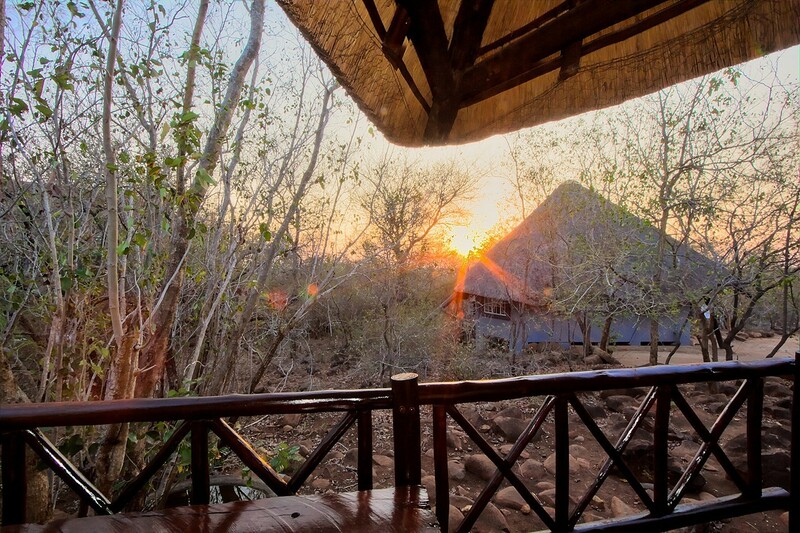 Royale Marlothi Safari Lodge is found in Marloth Park a stone throw away from the Kruger National Park. 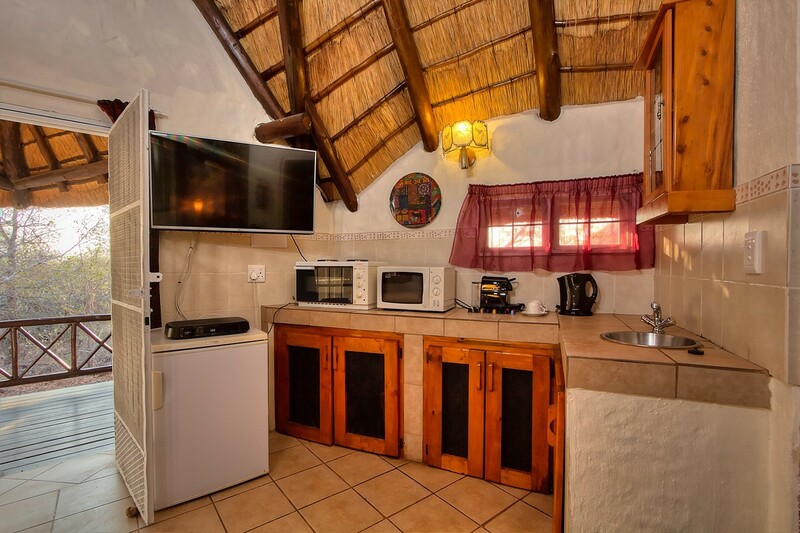 Perfect location with many activities in the surrounding area. 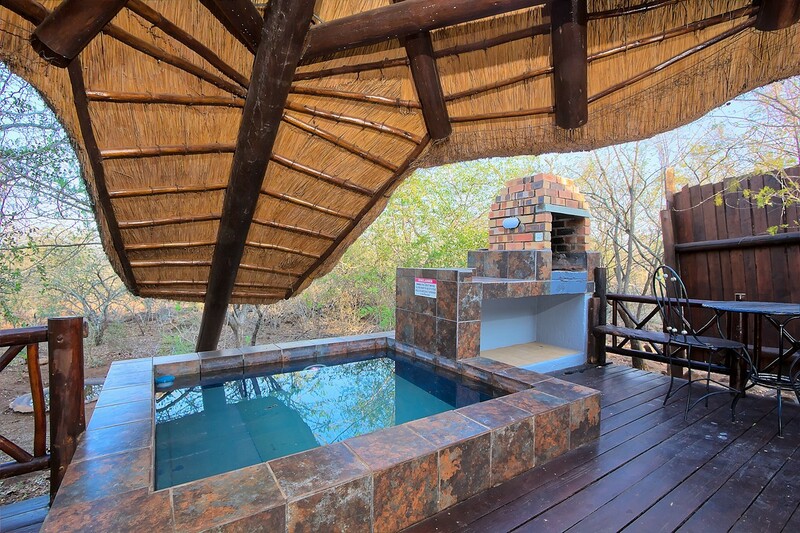 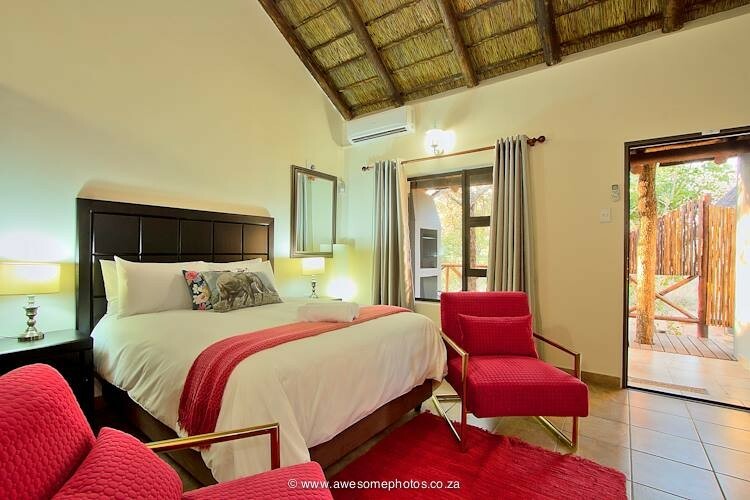 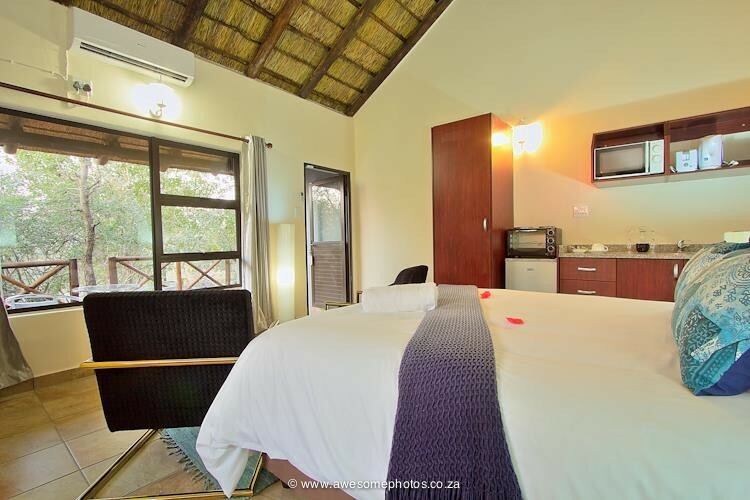 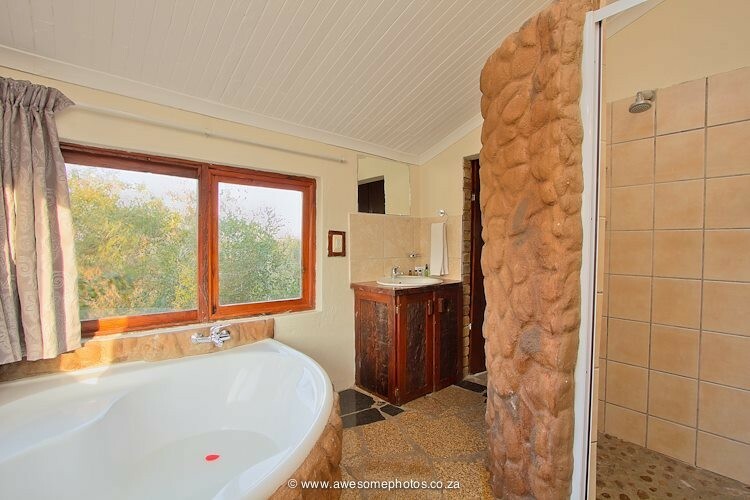 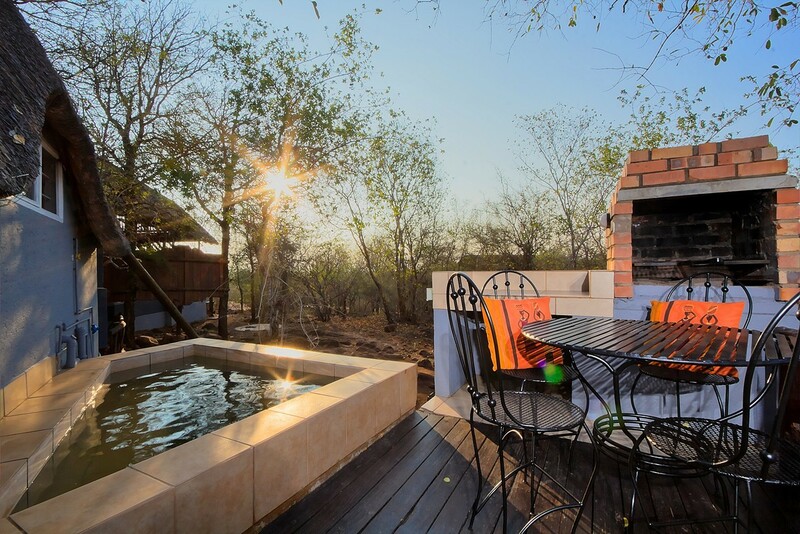 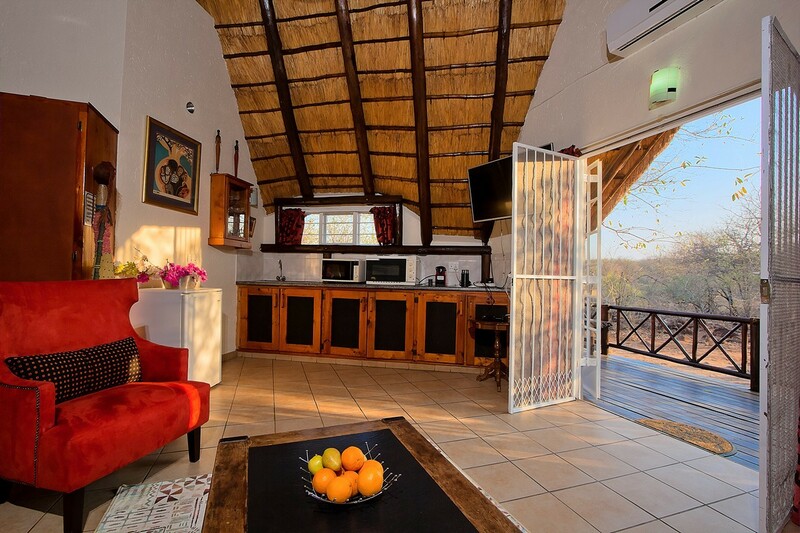 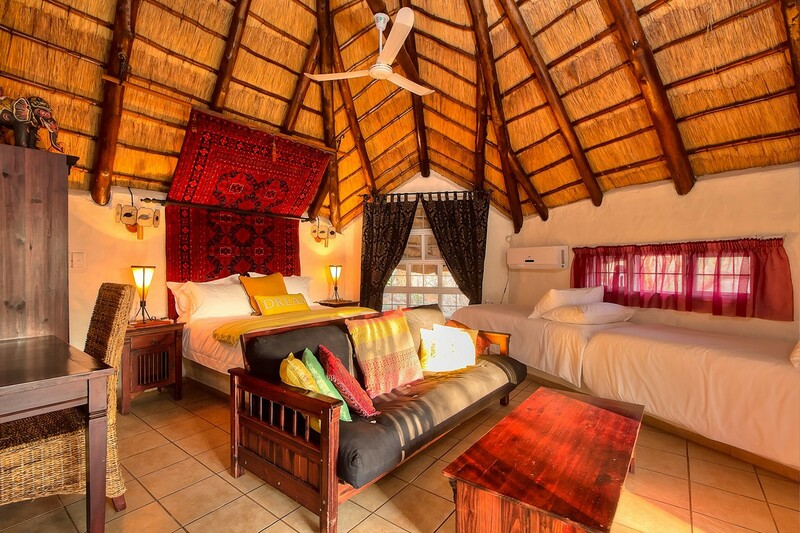 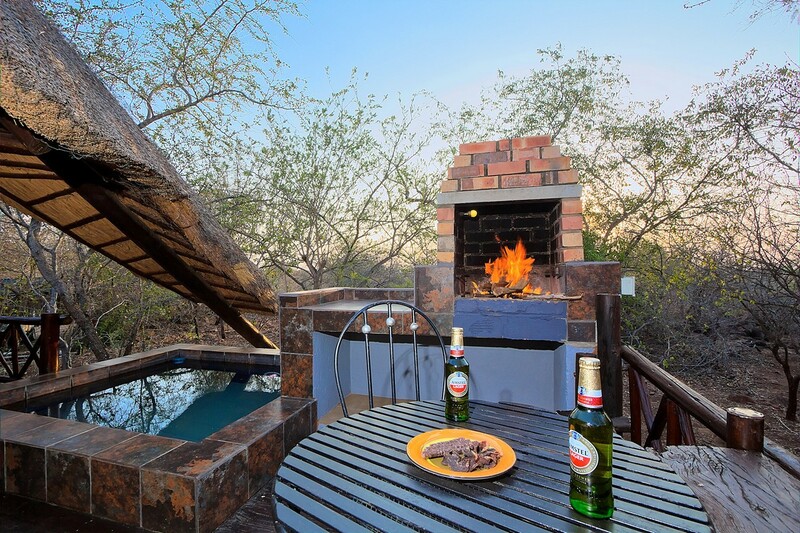 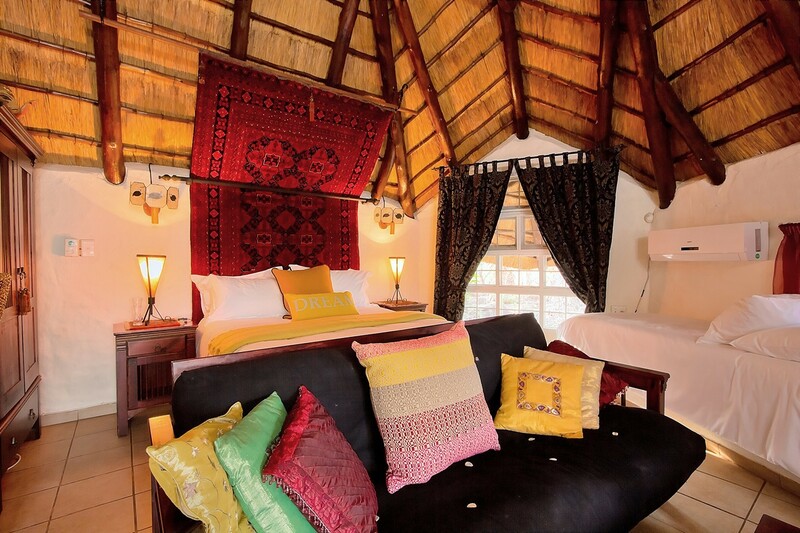 Accommodation is offered in superbly appointed chalets ensuring total privacy whilst relaxing on your thatched deck or enjoying your private splash pool with views into the bush. 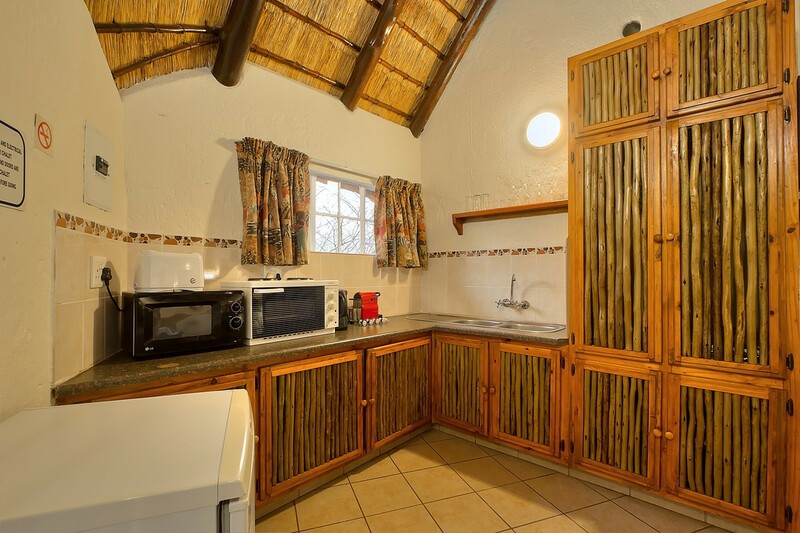 For total comfort the chalets are equipped with bath towels, linen, hairdryers & a mini bar fridge.